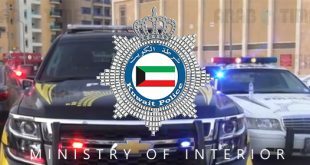 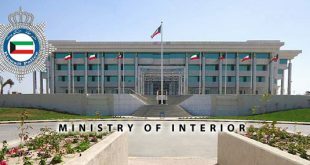 KUWAIT CITY, June 1, (KUNA): The Ministry of Health announced on Wednesday the establishment of Bureaus for Children’s Rights interspersed across the country manned by professionals seeking the protection of the welfare of all children experiencing untoward circumstances such as abuse or neglect by adult guardians. 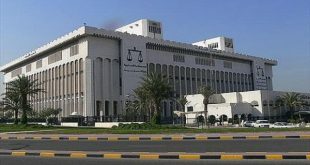 President of the National Bureau for Children’s Rights Dr Mona Al-Khawari told KUNA that teams of professionals will receive calls regarding any cases of abuse or neglect to children from primary health care clinics, hospital emergency rooms, schools, or police stations, to name a few. 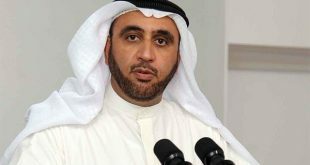 These professionals will prepare thorough accounts of the abuse or neglect cases, substantiated by medical or psychological data, and turn them over to authorities for possible legal action, said Dr Al-Khawari. Previous Why don’t we emulate them?